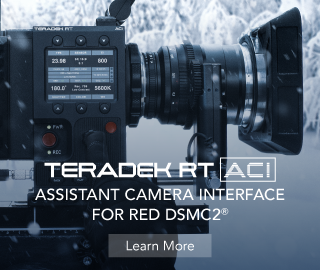 ARRI, who recently celebrated their 100th birthday, have some new accessories for the latest Canon C200 4K camera. 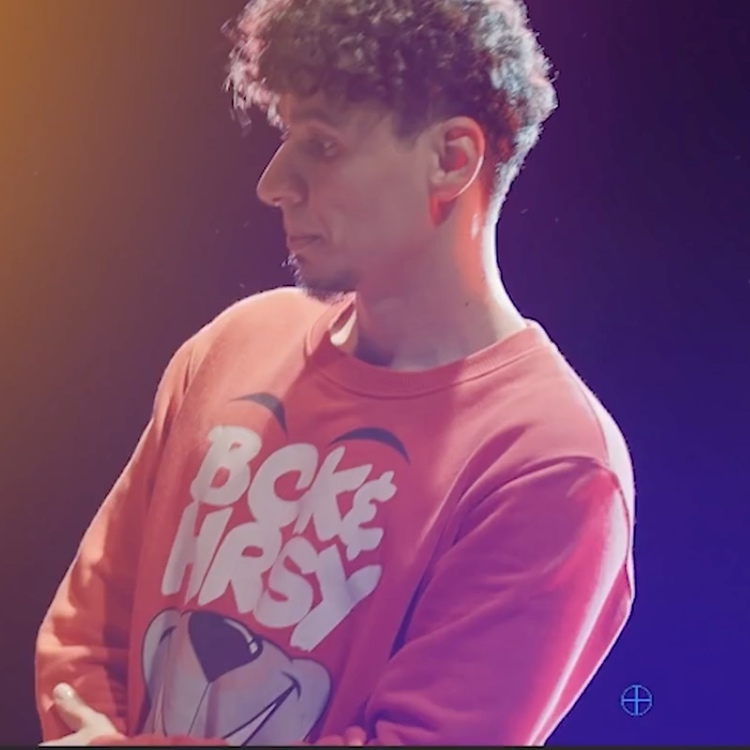 As a brand synonymous with high-end quality and the cinema experience in general, the ARRI badge means a lot, not just in brand recognition and on-set bragging rights, but as a staple of reliability and quality, and of course, you don’t need me to tell you that, the ARRI heritage speaks for itself. The ARRI Pro Camera Accessories division or ARRI PCA for short, have some new rugged base plates, top plate and monitor plate, which can be configured in the ARRI PCA Pro Cine set for the Canon C200, which has been one of the most interesting camera releases of the year with its compressed 4K Raw codec on board, widely considered a bold and refreshing choice by Canon. 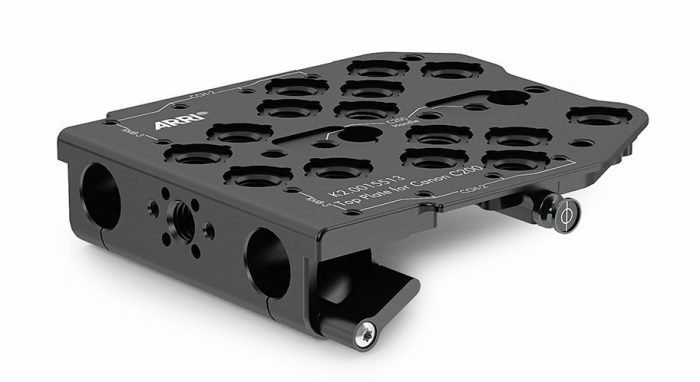 The ARRI Adapter Plate for Canon C200 is an intermediate plate in between the C200 camera body and either the Cine Plate for C300 MkII or the Broadcast Plate for C300 MkII. 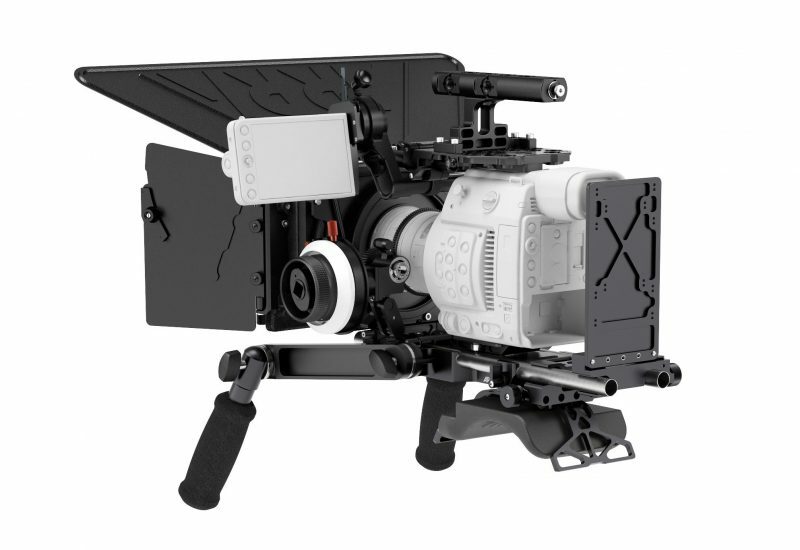 Note: A plate for the Canon C300 MkII is needed (Cine or Broadcast) to use the adapter plate for Canon C200 on the C200 camera (K2.0006864 – listed below). 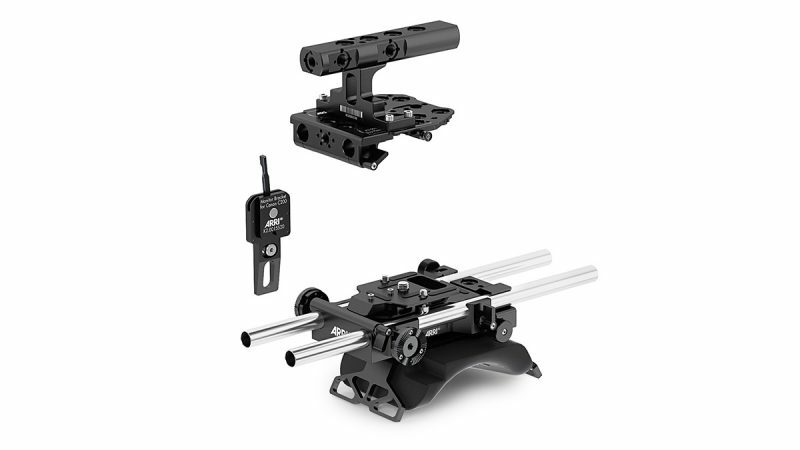 The ARRI Top Plate for Canon C200 is a low-mode support, featuring numerous accessory threads and a built-in console for 15 mm LWS with the possibility to use either the original C200 or the ARRI CCH-2 top handle. 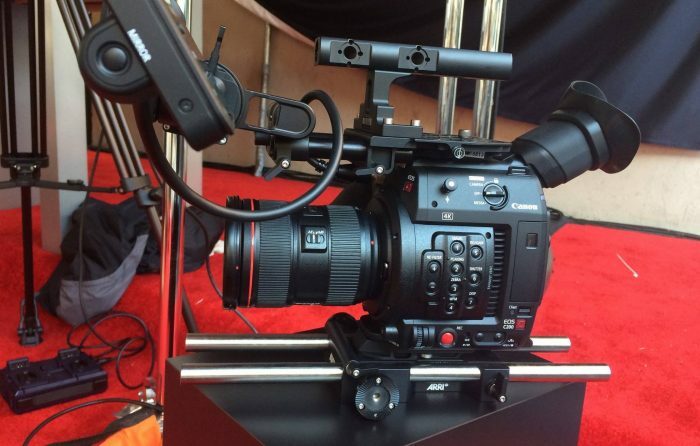 The monitor bracket for the Canon C200 LCD replaces the original bracket from Canon. The ARRI PCA monitor bracket is an improved bracket to fit with viewfinder mounting bracket MVB-1. 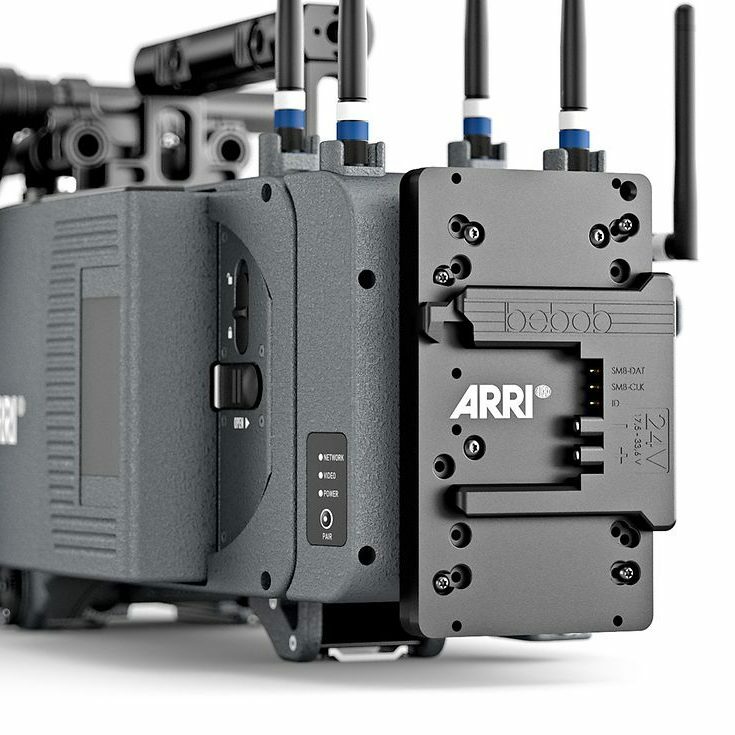 All in all, ARRI PCA stuff is super rugged and manufactured to a really high standard. I’ve used some of their matte boxes and handgrips in the past when I’ve rented kit out, and even though it was used rented kit, it was very dependable and felt like new. This stuff is not cheap at all, just the MVB-1 viewfinder bracket above (which is also used for the Alexa MINI) costs over £500 + VAT, and the Pro Cine Set sells for around £2,061 + VAT in the UK. 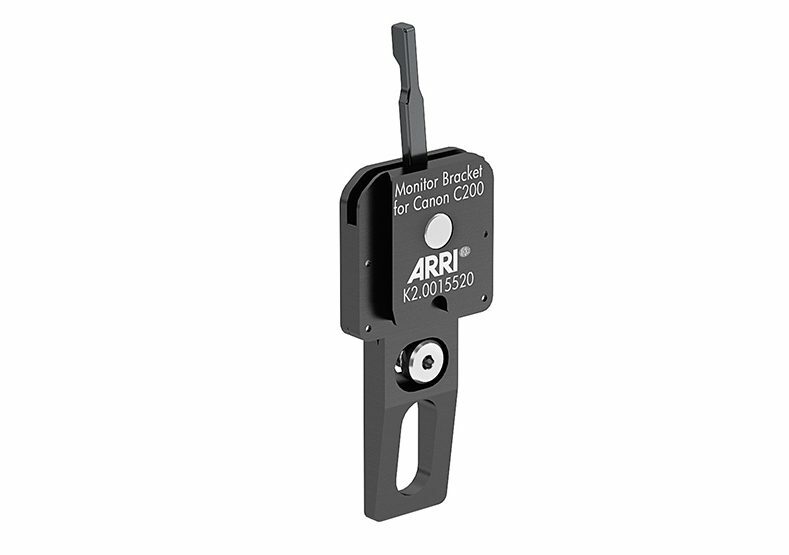 For more detailed pricing on the rest of the bits (which is often not an easy task to find out online, as most of them are not listed) I can only suggest to get in touch with your local authorised ARRI reseller such as B&H in the States. For the UK and region, check out Visual Impact , and for mainland Europe and rest of the world you can visit ARRI’s website to find your closest reseller. I’d be interested to know if any of you guys have pre-ordered the C200 or received your already. Had I not bought a C300 mark II, I would have probably gone with the C200. Just saying. 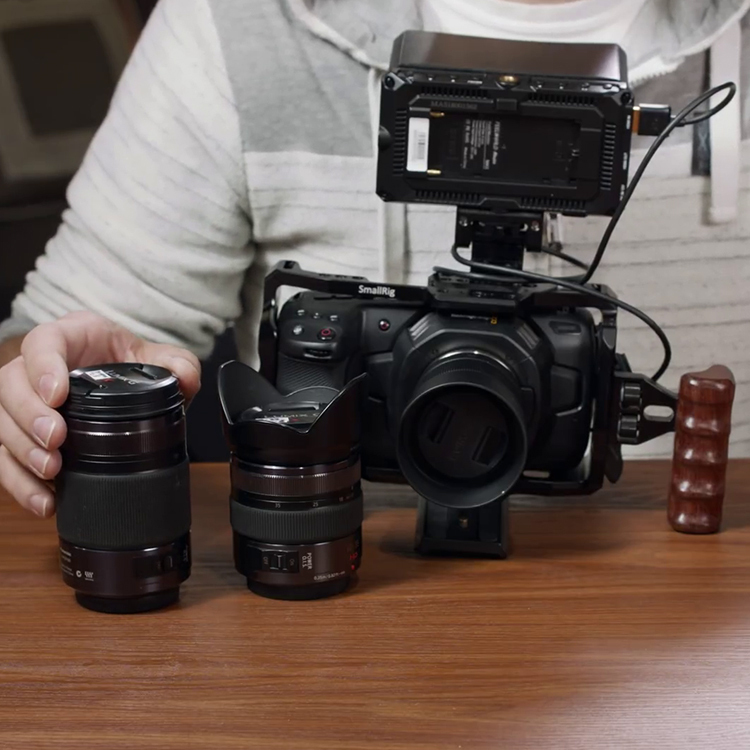 For more C200 news such as the new C200 cage by Vocas (a really cool and more affordable third party accessories manufacturer) you can check out our previous Canon C200 posts via this link here.